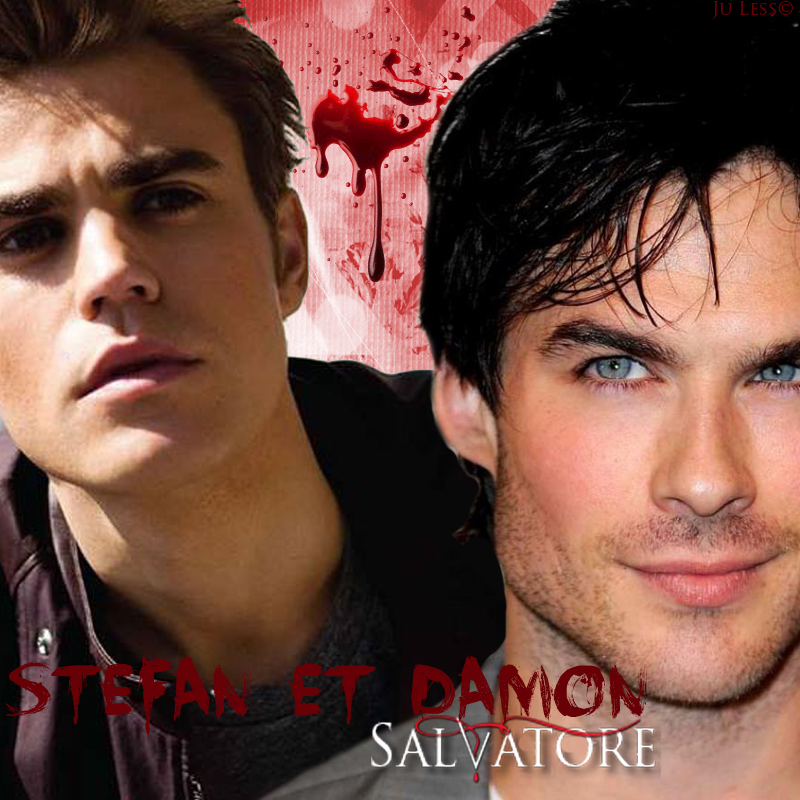 Stephen and Damon Salvatore. . HD Wallpaper and background images in the Дневники вампира club tagged: photo.